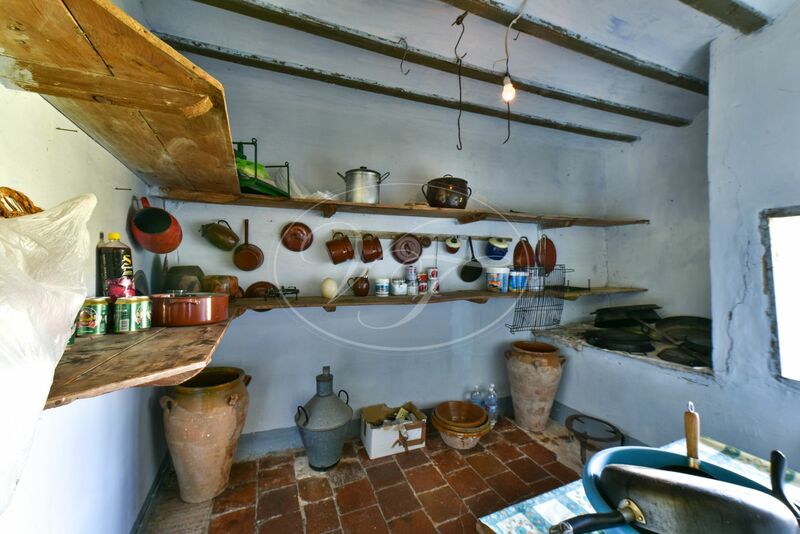 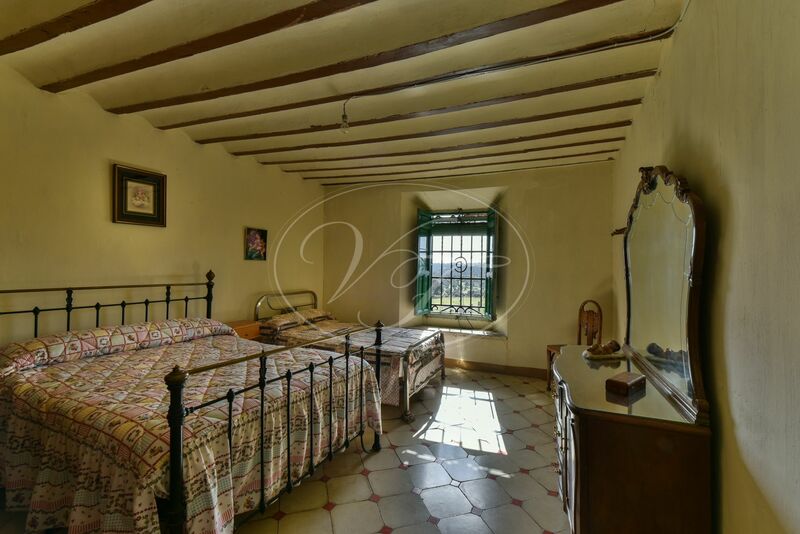 Authentic Cortijo with stunning finca near the beautiful village of Vilches, at 50 minutes from Jaen, Andalusia. 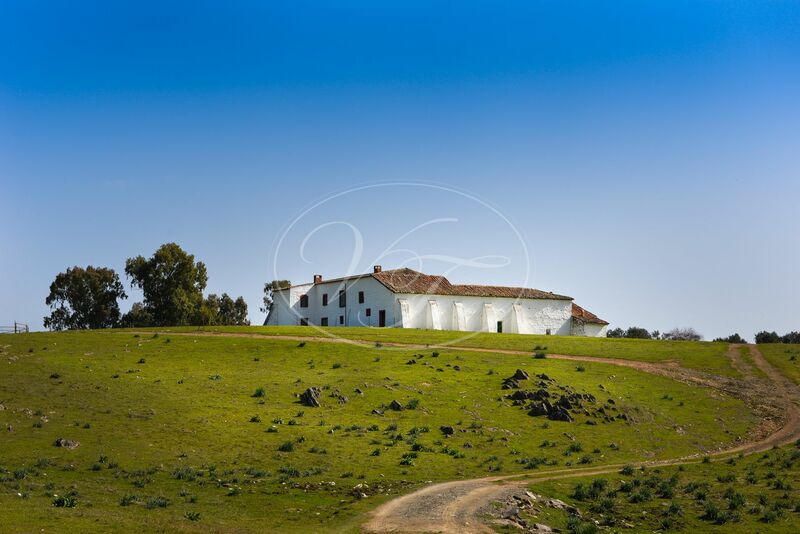 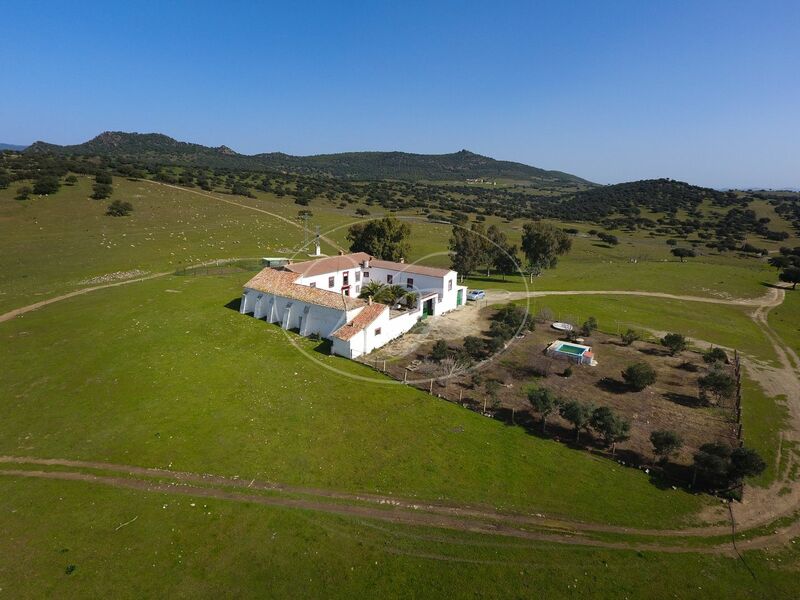 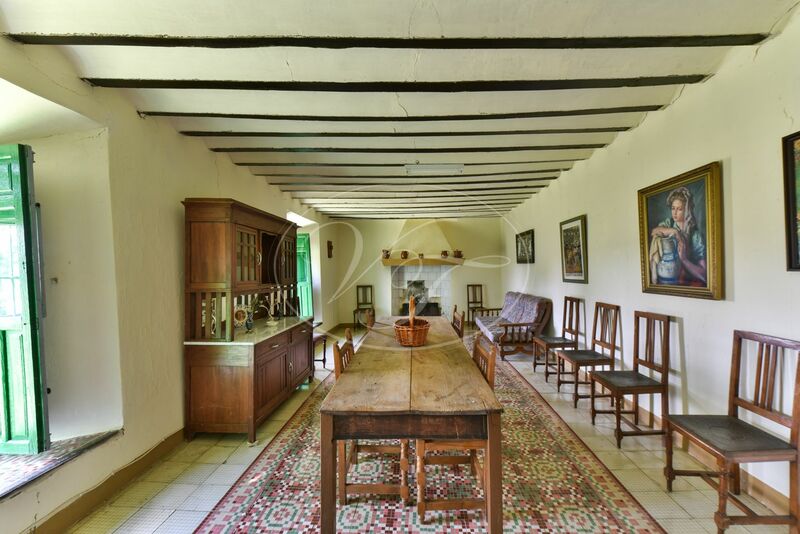 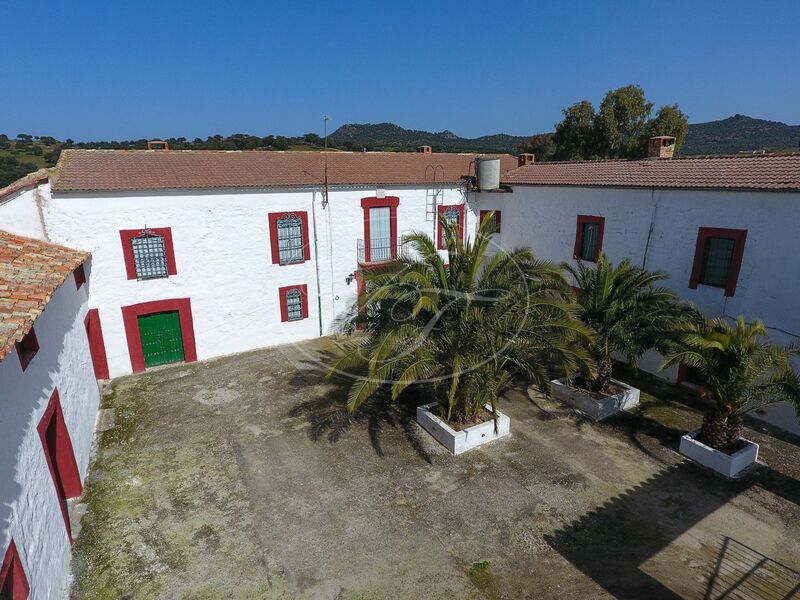 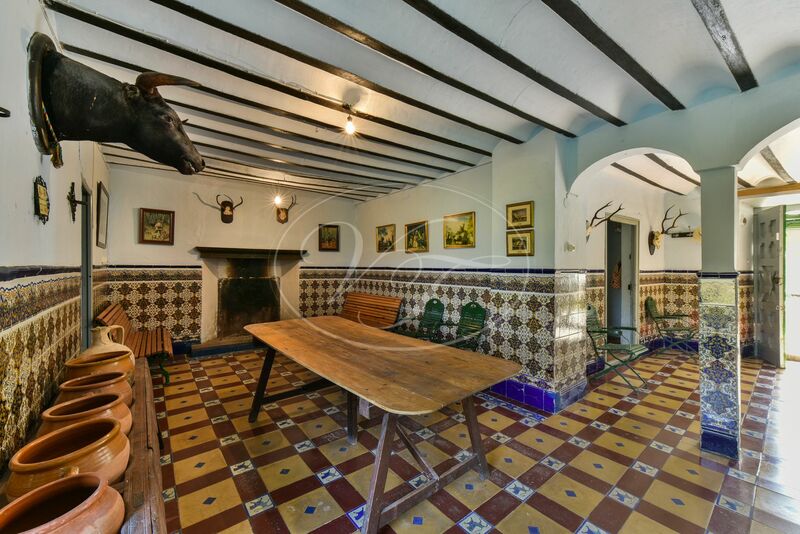 The finca of 230 hectares has an eight bedroom Cortijo and a two-bedroom staff house. 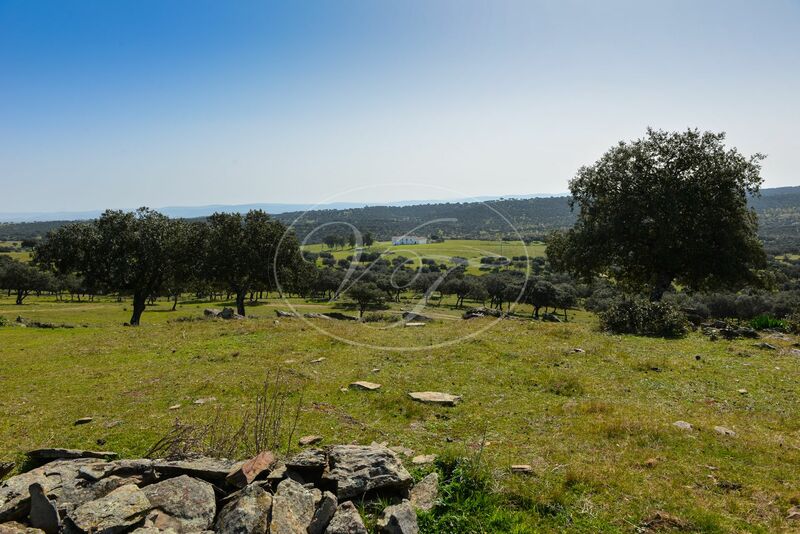 The land is mostly on a gentle slope with old oak trees. 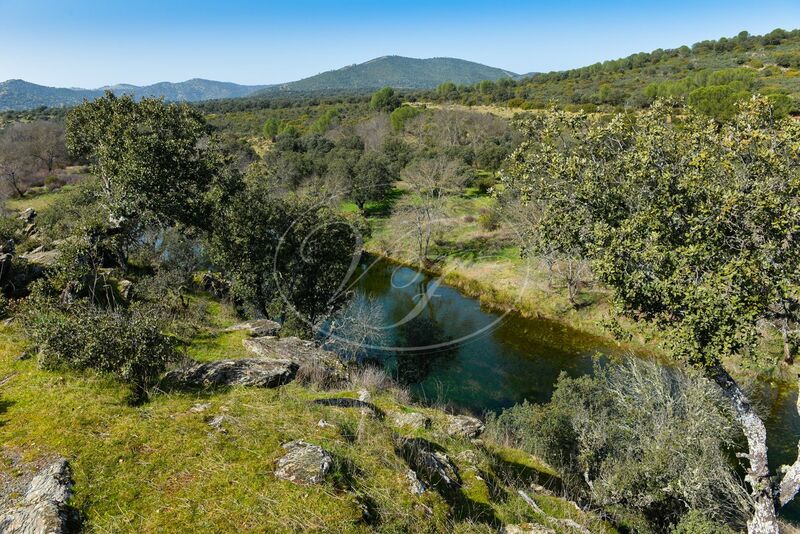 Apart is dense Mediterranean shrubs, serving as a refuge for the wildlife as deer and wild boar. 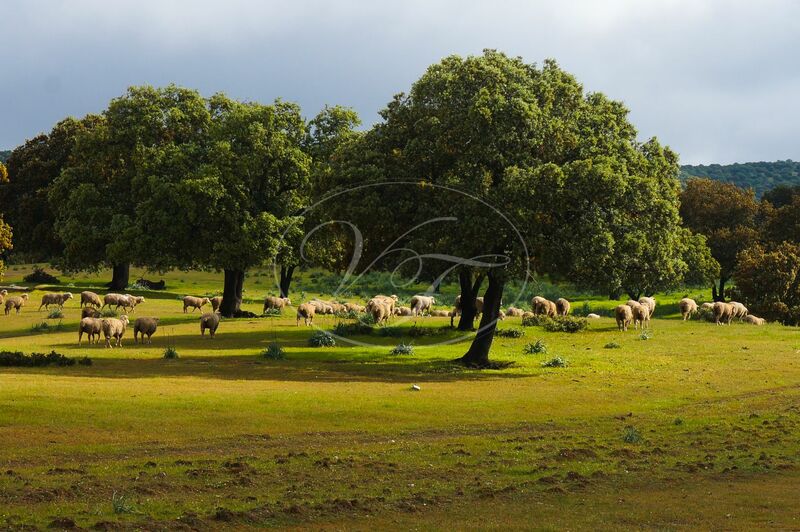 Currently, the land is used for livestock and hunting. 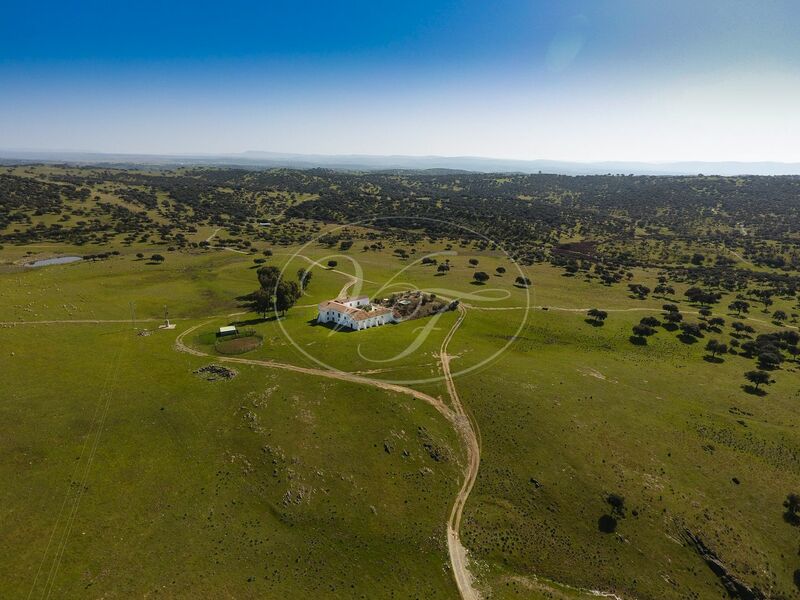 In the old days, it was a famous bull farm. 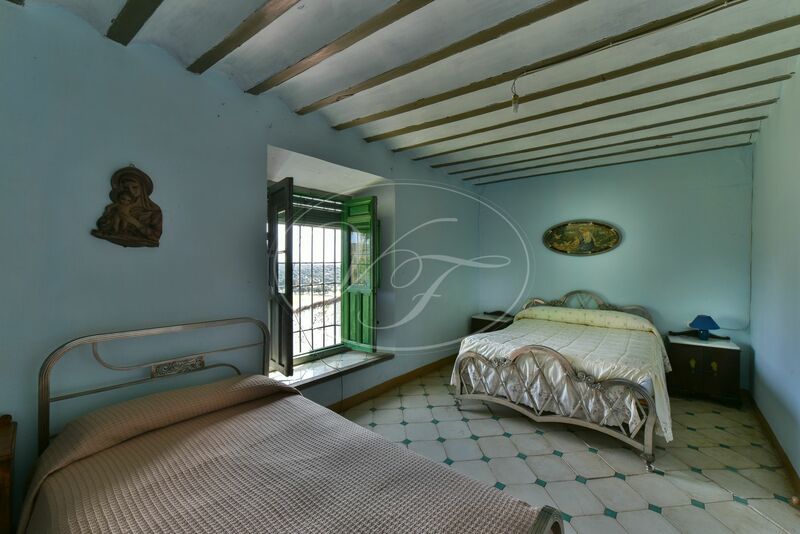 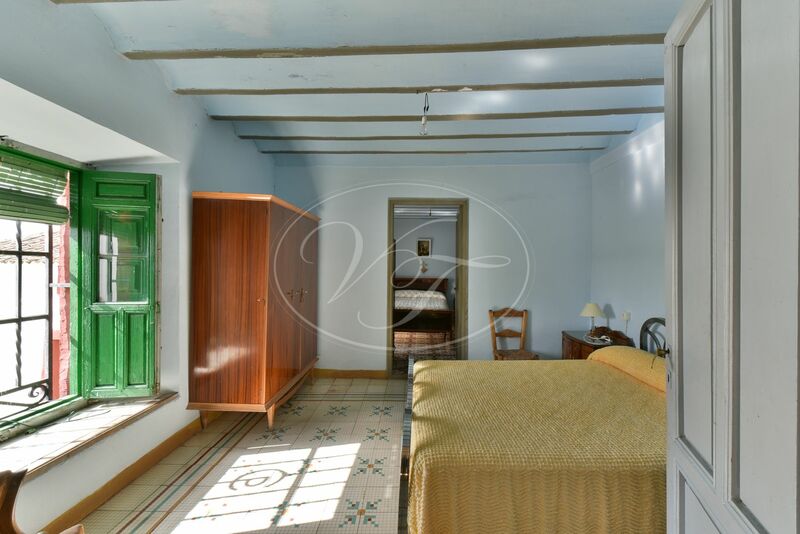 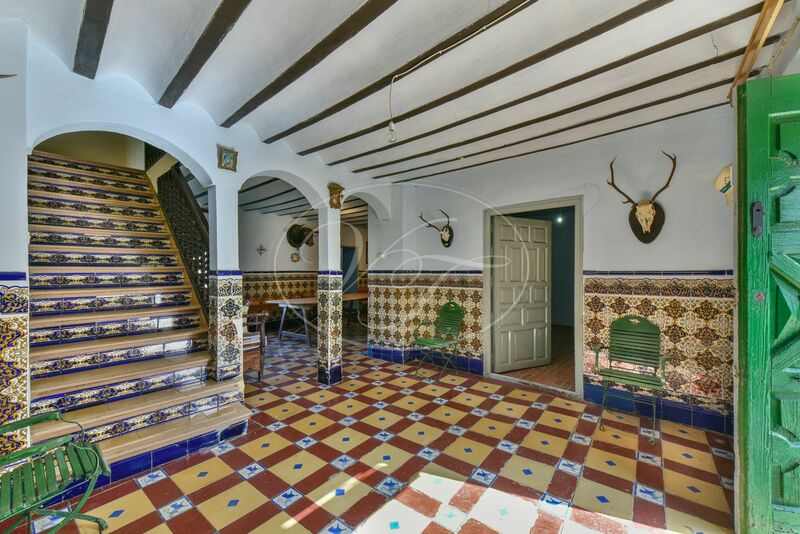 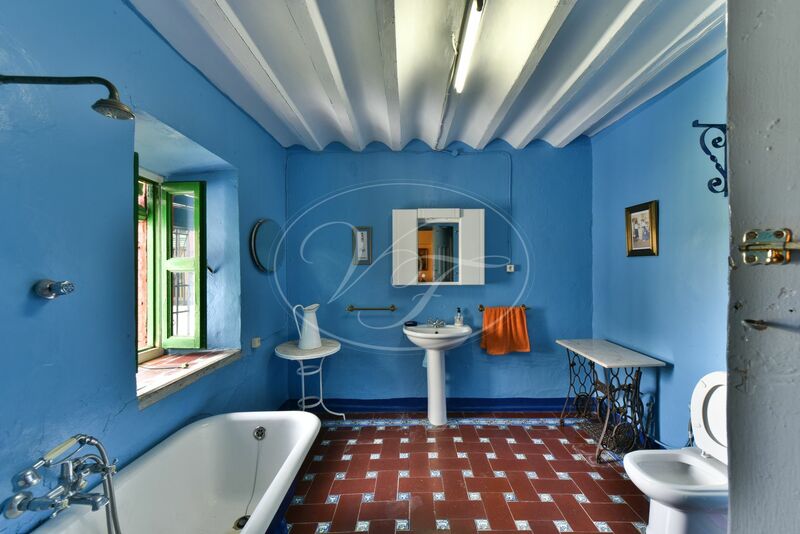 The property has a traditional Andalusian Cortijo from the XIX century, built around a central courtyard. 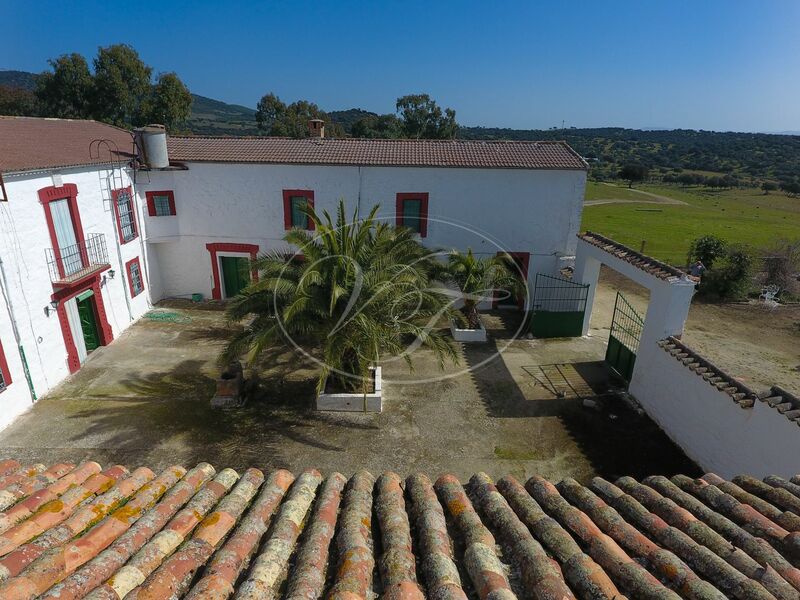 The main residence occupies the central wing and the stables and barns are located in the side wings. 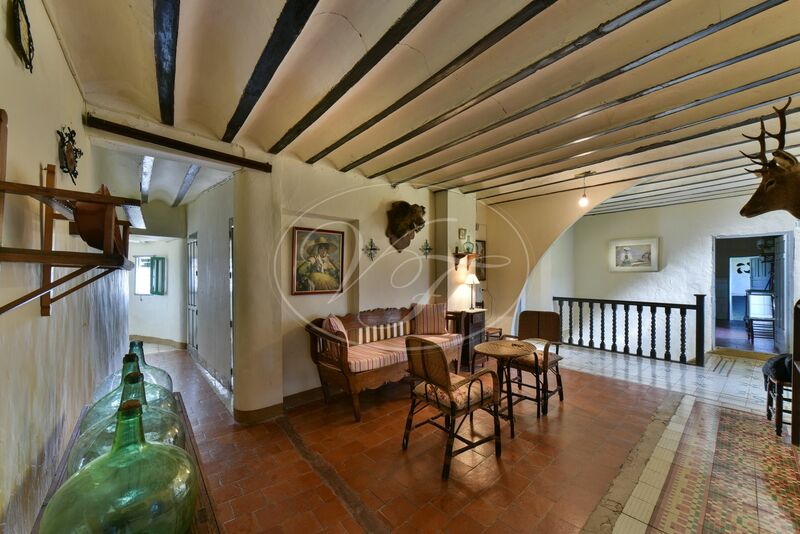 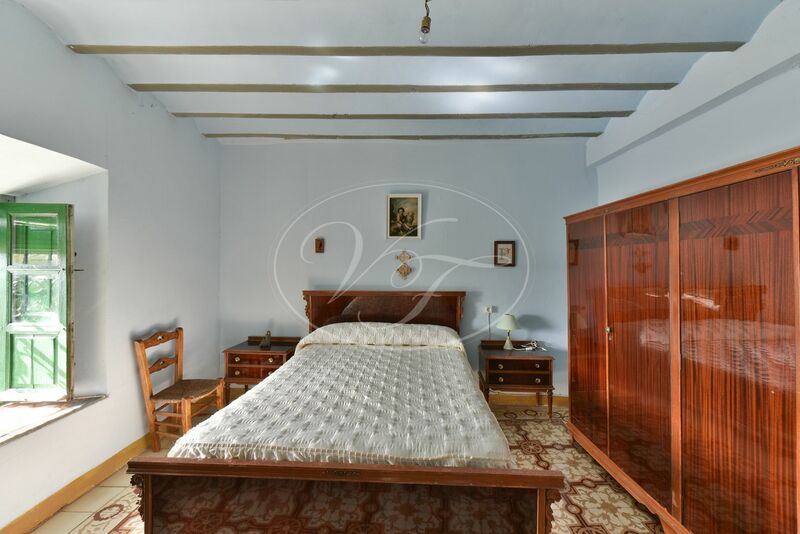 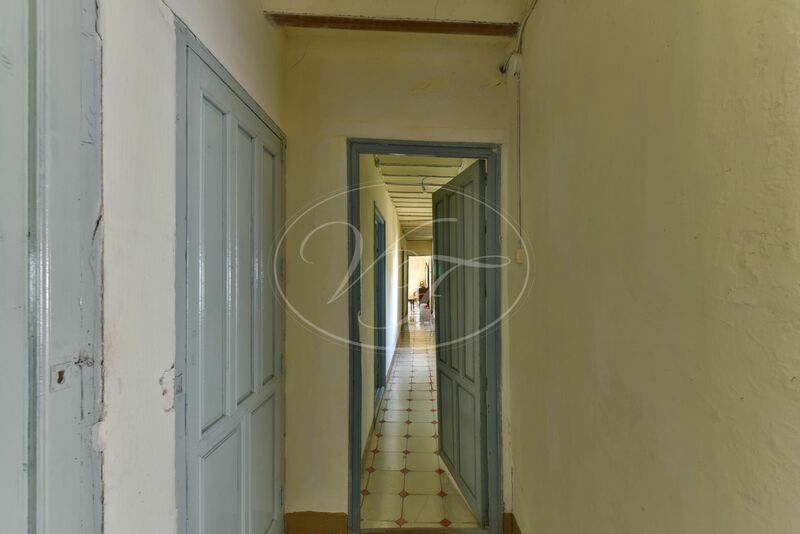 It has a total built area of 750 square metres over two floors. 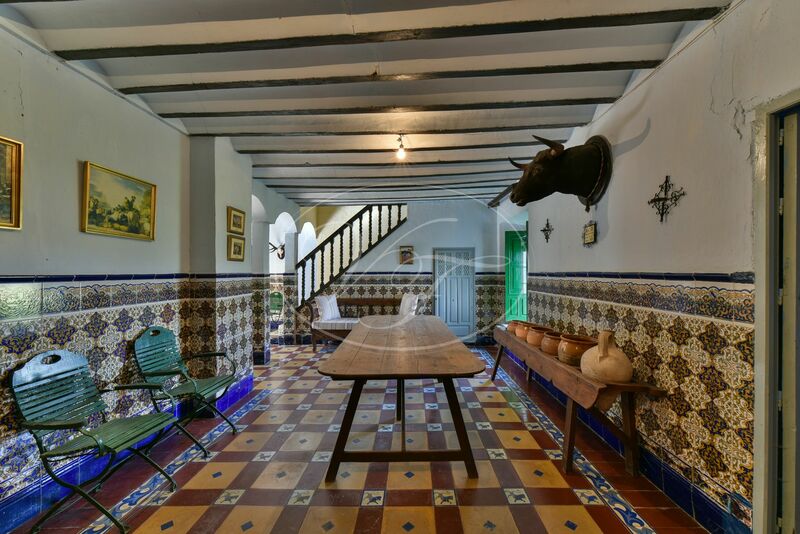 Most of the building is in good condition, preserving many original details, and it is habitable as a holiday or weekend house. 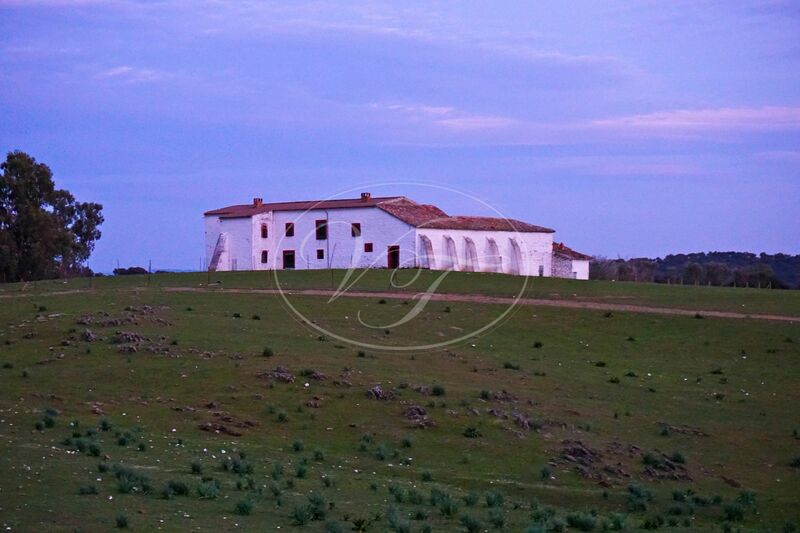 It might need some updating if the Cortijo was going to be used as a permanent residence. 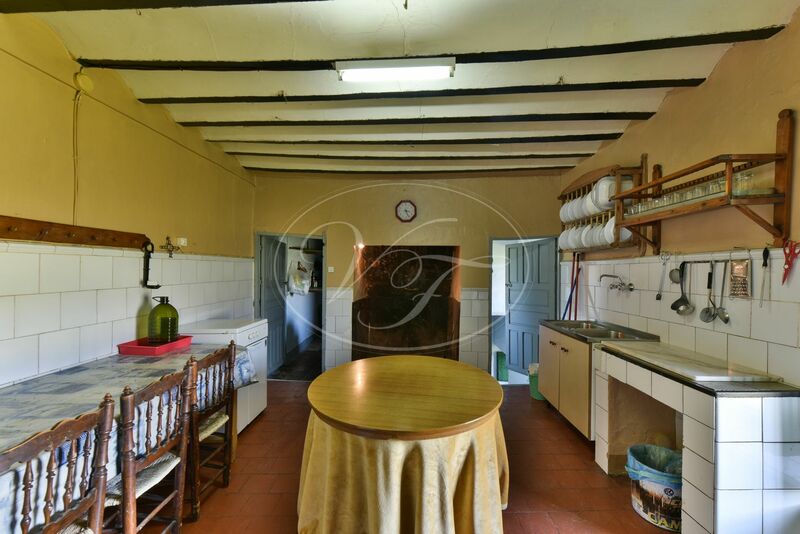 There are 3 bedrooms on the ground floor and a WC. 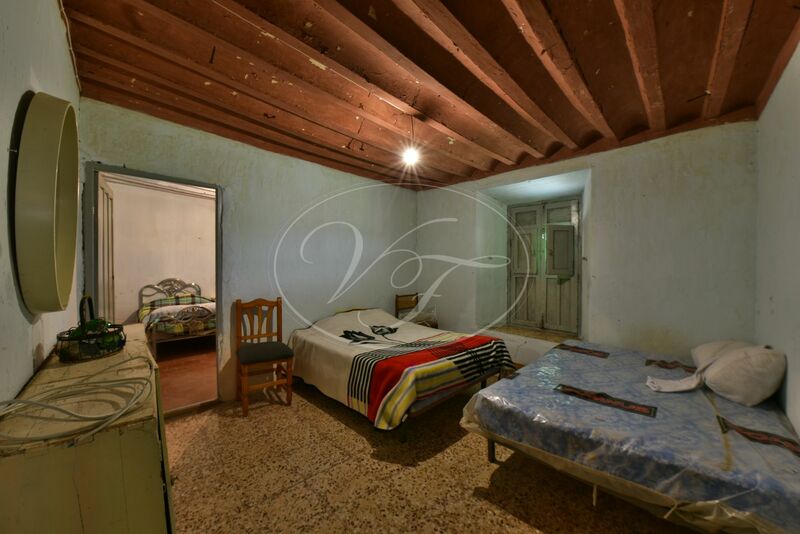 On the first floor are 5 more bedrooms, 1 bathroom, a living and dining room and a kitchen. 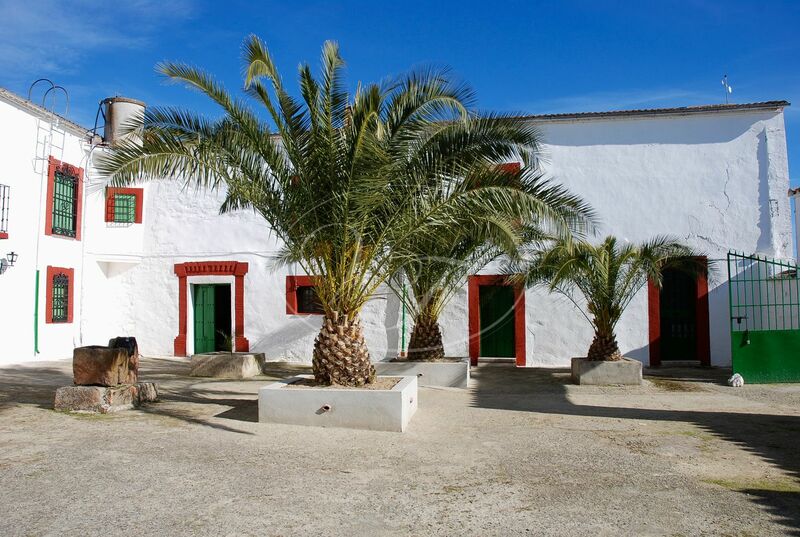 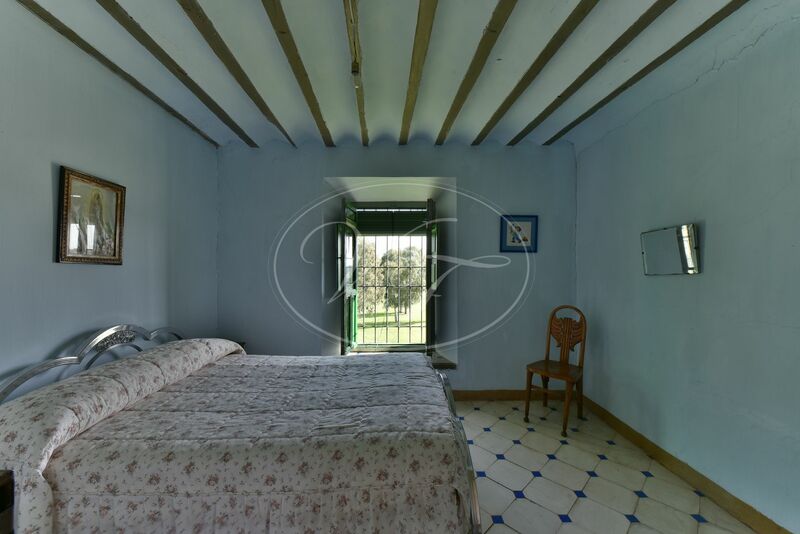 In addition to the Cortijo, at the entrance of the property, there is an independent staff house of 100m2. 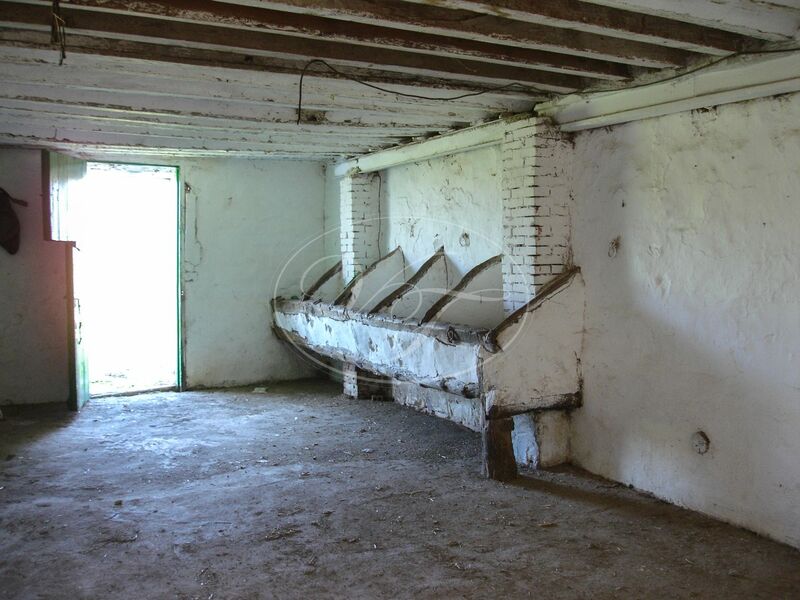 The farm has well water, and there are two rainwater ponds for livestock and mains electricity. 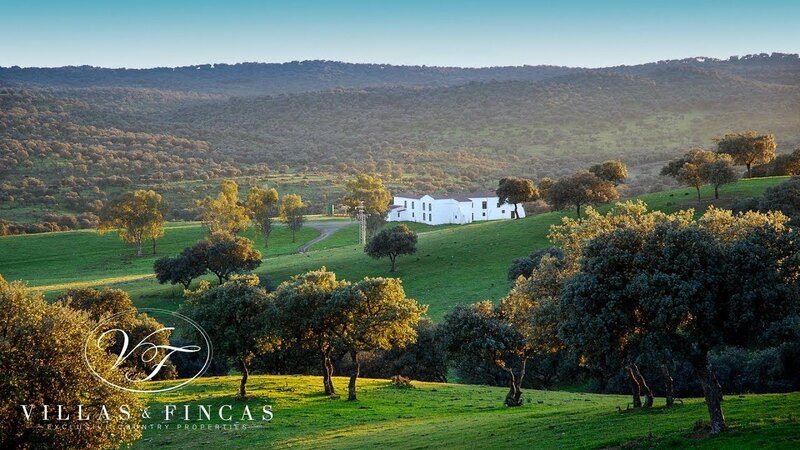 The finca is located at approximately three hours by car from Madrid, Seville and Málaga. 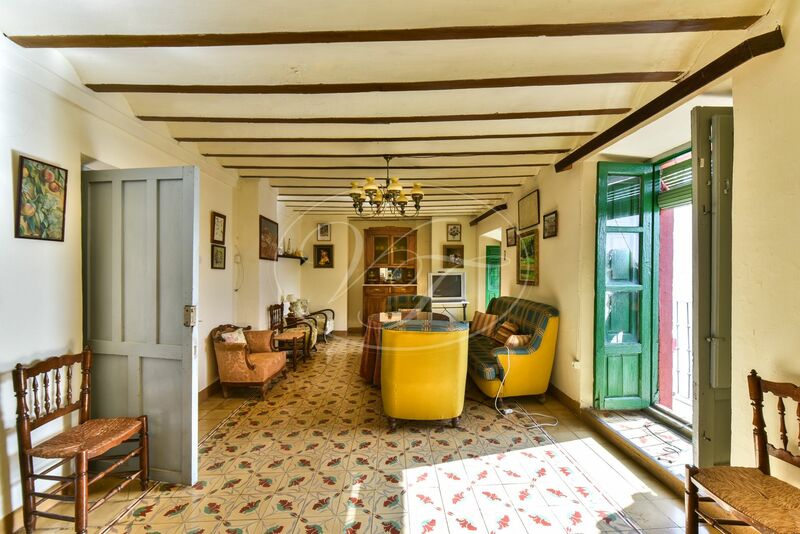 It is undoubtedly an ideal property to enjoy country life. 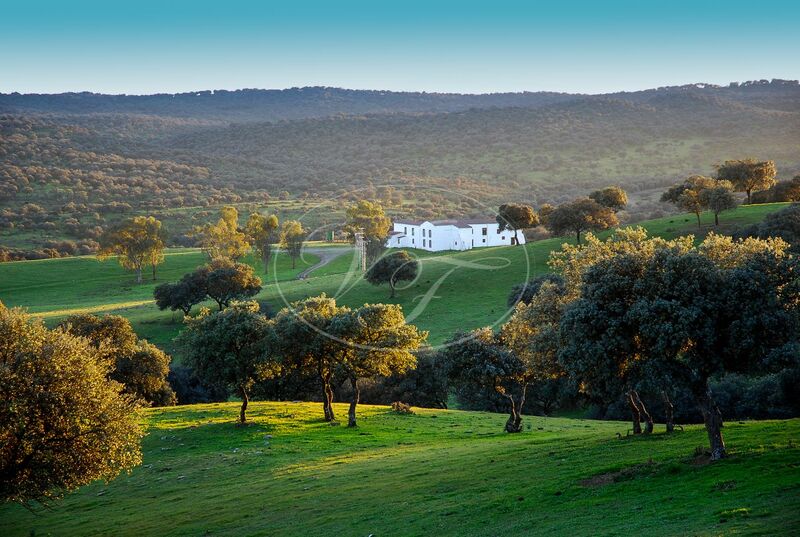 It is surrounded by stunning nature, great landscapes and ecological wealth. 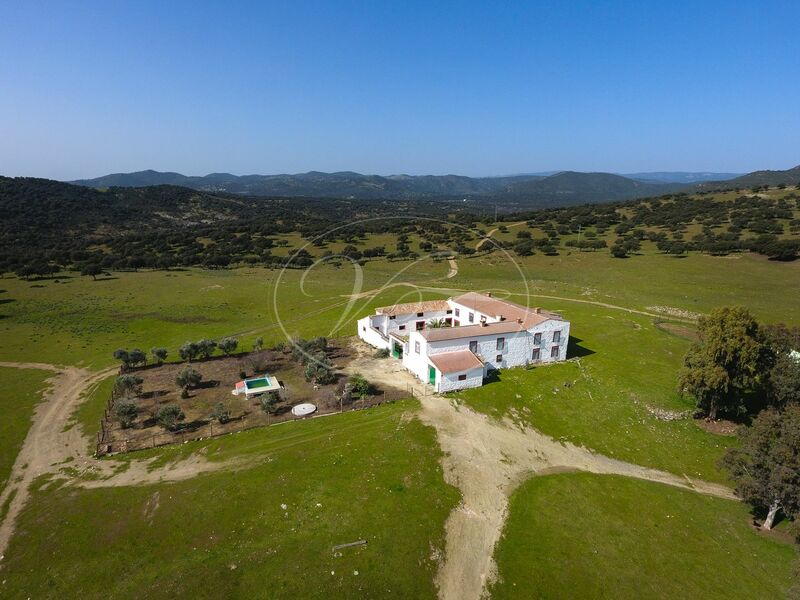 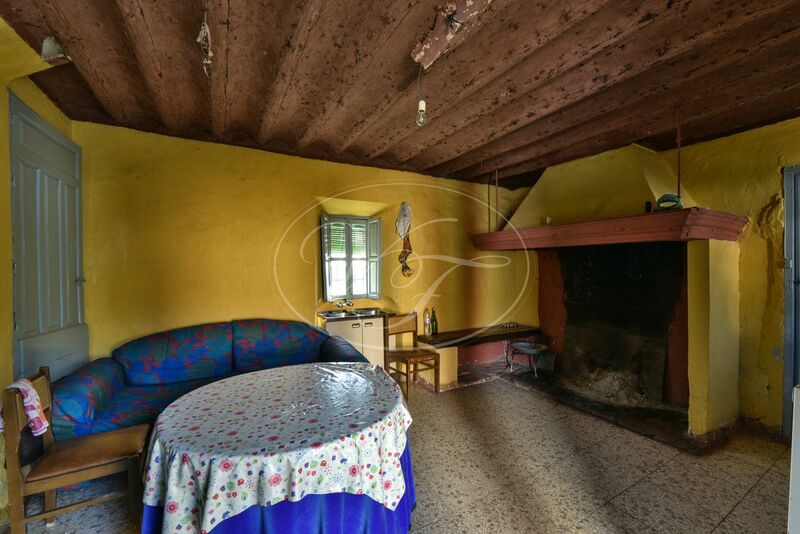 Please, send more information about ref 186-00661P, Cortijo in Jaen or similar properties.